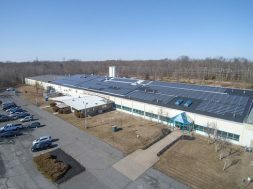 MANALAPAN, N.J.: Cary Compounds, a leading PVC compound manufacturer owned by Kenneth Cary, and S&A Molders, a structural foam and injection molder owned by his son Charles, recently added a solar array at a shared manufacturing facility in Manalapan, New Jersey. 1,566 monocrystalline high efficiency solar panels were installed on the roof of the 140,000 sq. ft. manufacturing plant that provides 639,000 kwh (kilowatt-hours of AC electricity), which is about 40 percent of the building’s annual electricity usage. 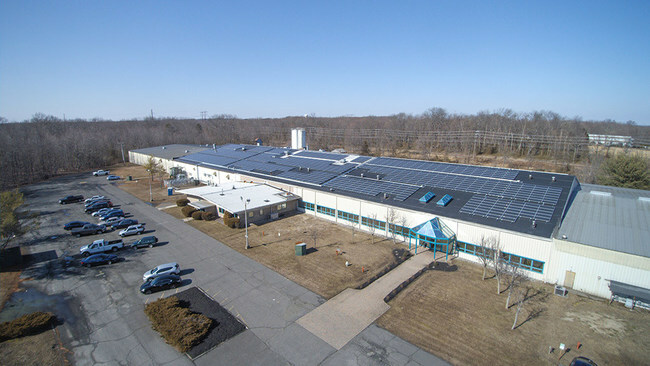 The Carys took advantage of New Jersey Governor Murphy’s executed measure, A-3723, which establishes and modifies clean energy and energy efficiency programs, providing incentives for conversion to solar. Since the conversion in early February, the companies reduced carbon dioxide output by 300,000 lbs. Over the first year, the projected energy savings will be equivalent to the annual electricity usage of 78 homes. 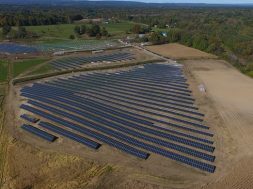 The system was installed by Vanguard Energy Partners, LLC, a national solar energy construction firm, since 2007. “Working with the Carys was a wonderful experience as a result of their leading commitment to sustainability and for the wellbeing of the employees and the community. The dedication to building a successful business while protecting the environment is inspiring,” said Alex Rivera, Senior Vice President at Vanguard. 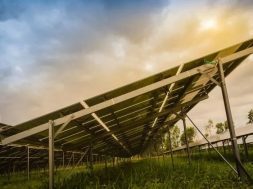 Future plans at the site include an expansion of the solar project to further reduce the carbon footprint and potentially subsidize 100% of electrical consumption. Adding solar power isn’t the only environmentally friendly project Charles has undertaken. An avid outdoorsman, Charles actively manages the undeveloped areas of the 80-acre property as a preserve, which is home to a variety of wildlife, including wild turkeys and deer. He harvests older trees for lumber and replants new arbors in their place on over 50 acres of forest. An additional 17 acres is dedicated to growing corn for cattle feed. “There is a natural pond on the premises, thriving with ducks, snapping turtles and a variety of freshwater fish. It’s wonderful to observe the natural eco-system and I am happy to preserve and protect it,” he said. 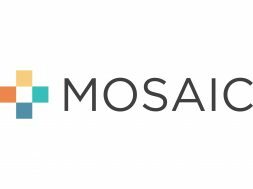 S&A Molders, Inc. (http://samolders.com) is a vertically integrated plastic structural foam and injection molder specializing in contract manufacturing for the medical, automotive and avionics industries. Cary Compounds (https://carycompounds.com) provides high quality plastic compounds to the extrusion, extrusion profile, and injection molding industries.